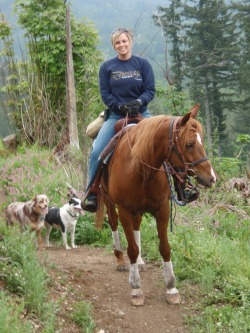 My love for animals and working with people brought me to the dog training and behavior profession. 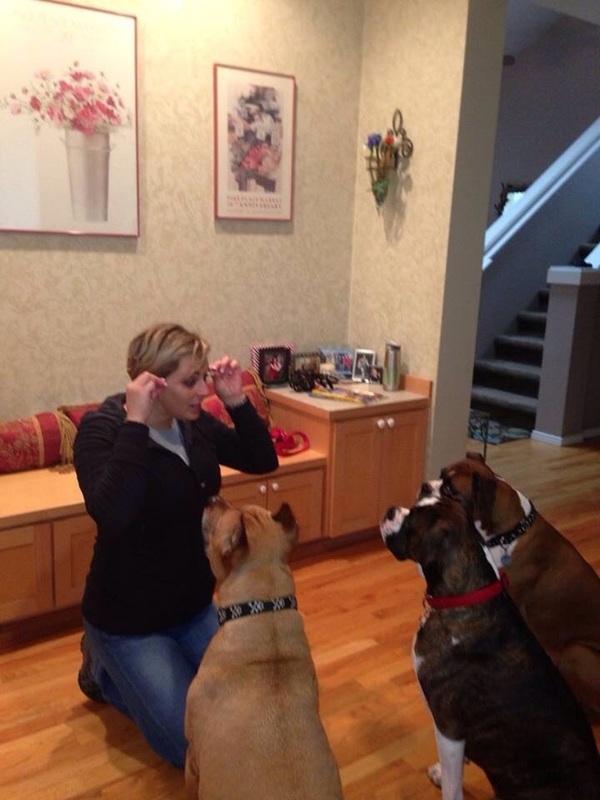 I have used my knowledge, experience, and continuing education to further my ability to help you as a dog owner. I started training dogs and other animals as a young child and it is my pleasure to help you strengthen your bond with your dog. I believe that an ounce of prevention is worth a pound of cure. “Dogs often behave like small children”. You’ve probably heard this comment from fellow dog owners. Puppies, like children, can be sweet, innocent and playful. They’re not born with the knowledge of what is proper behavior. I can help you learn better more effective ways to communicate with your pet. My methods are positive and very effective. I love dogs, all dogs, big and small, puppy and adult, purebred and mixed. As an ABC Certified Dog Trainer, I have the knowledge and skill to help you enhance the relationship with your canine friend. The key to this relationship is an understanding of your dog’s behavior combined with consistent effective training program regardless of age or breed. While the best training period is during the puppy months, older dogs are extremely responsive. I believe whoever said “You can't teach an old dog new tricks” just didn't know how. My training programs teach your dog to accept you as a benevolent leader. The end result will be that your dog will learn to listen to your cues while you eliminate or curtail unacceptable behavior challenges. This will be accomplished while keeping your dog’s tail wagging! Love is not respect, this is why dogs can love us; but not listen to us. 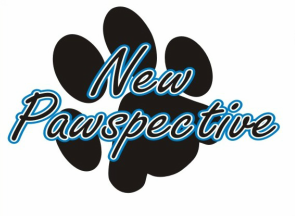 I can help you have the loving and respectful relationship you and your dog have always desired. This is positive training, that really works, experience the difference. Thank you for your time. I look forward to helping you become the person your dog knew you could be. Meet Masha and Chai. These are Hera's dogs. Masha is a Border Collie (on the left). She was rescued in April '06 from the SPCA Shelter in Cincinnati, OH. 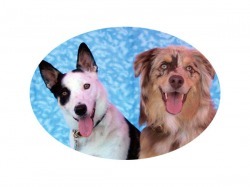 Chai (on the right) is an Australian Shepherd. He was rescued in April of '07 from the same shelter. Sadly Masha developed cancer in her pancreas and crossed the rainbow bridge in July 2013. She was one of my best teachers and was an AMAZING puppy trainer. She helped me teach so many puppies the rules. 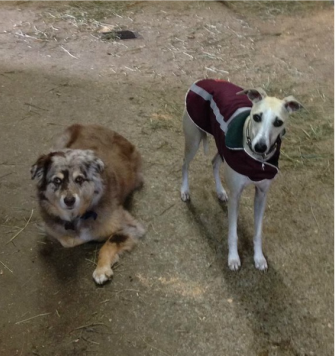 Hera's Dogs 2015: Chai and Rocky (The Rocket) Chai s a Red Merle Australian Shepherd Rocky is a Whippet Both are quite the combination together. One is always hot and the other is always cold. Both are fabulous at helping me teach puppies.